I have decided that my ORNAMENT UPDATE will be Thursday, November 19th, at 1:00 pm central time. Hopefully if you have been wanting one, you can snag one then. I don't have a lot to say today, I'm having a pretty hard day full of family problems (extended) and other things I don't want to discuss. One positive thing: Joy sold her first owl purse already! Thanks everyone for popping by her shop and supporting her. 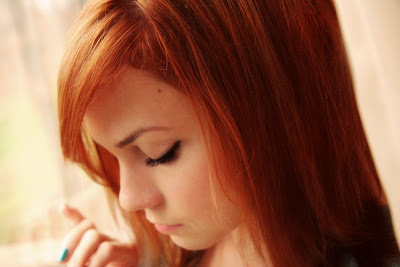 i LOVE your hair this color! Your hair looks awesome - and that purse is sooo cute!! 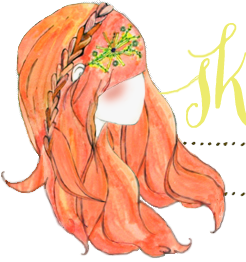 oOo, love the new look of the blog! i agree. the red hair is stunning! The owl is adorable you you look absolutely gorgeous in that picture!!! 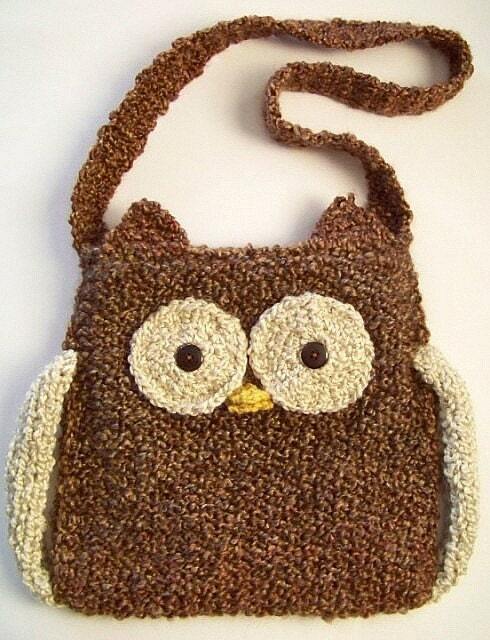 Thanks so much for sharing the Owl Bag with your friends and for starting the whole thing with your request. =) I loveses you!